Download larger file for more information. 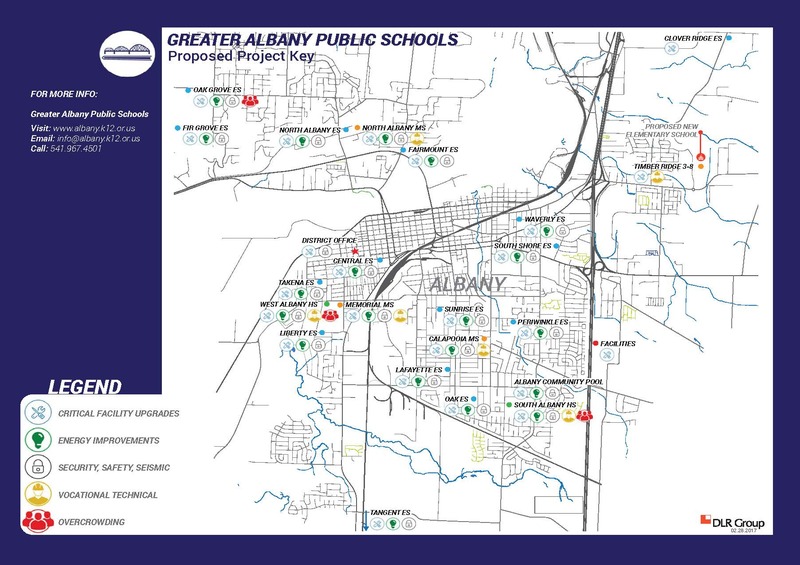 *Oak Grove Elementary School would be updated and enlarged. See the proposal for renovations and new classrooms.